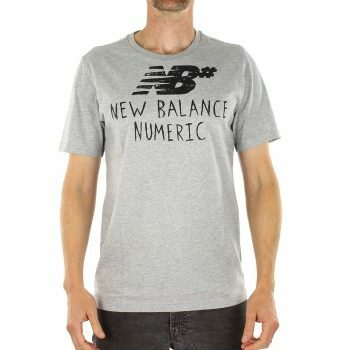 The New Balance Numeric Hand Drawn T-Shirt is made from 100% cotton with a screen print design on the chest. 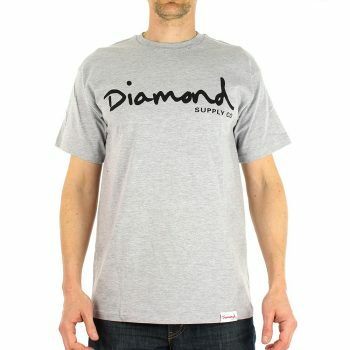 The Diamond Supply Co O.G. Script sleeve t-shirt is made from a comfortable cotton fabric with a classic fit and screen print on the centre chest. 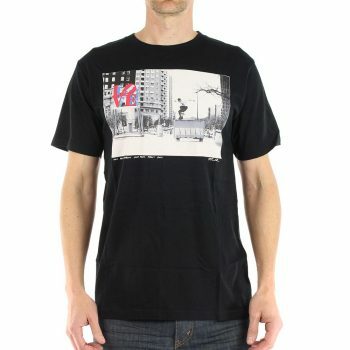 The DC Shoes Kalis Love T-Shirt is a limited edition collaboration with legendary skateboard photographer Mike Blabac. The chest print is of the Josh Kalis skating the iconic Love Park monument in Philadelphia USA that was so prolific during the mid 90's.